Breanna is a senior Global Health major and Philosophy minor from Indianapolis, Indiana. 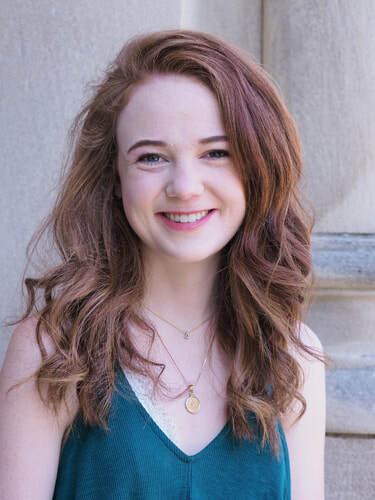 She is involved in an array of activities on DePauw’s campus, including Phi Delta Epsilon, Bioethics Bowl, Ethics Bowl, Timmy Global Health, BACk Down, and DePauw Green Dot. Breanna also enjoys running and calligraphy as well as dogs and chocolate. She's looking forward to meeting first-year women and leading them through recruitment! 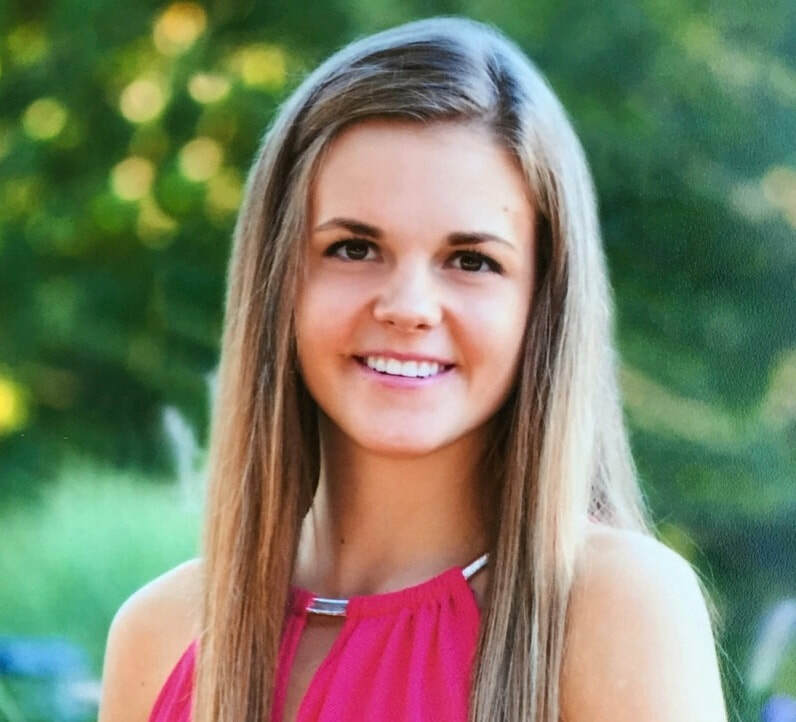 Sarah is a senior History major with minors in Business Administration and Anthropology from Valparaiso, Indiana. 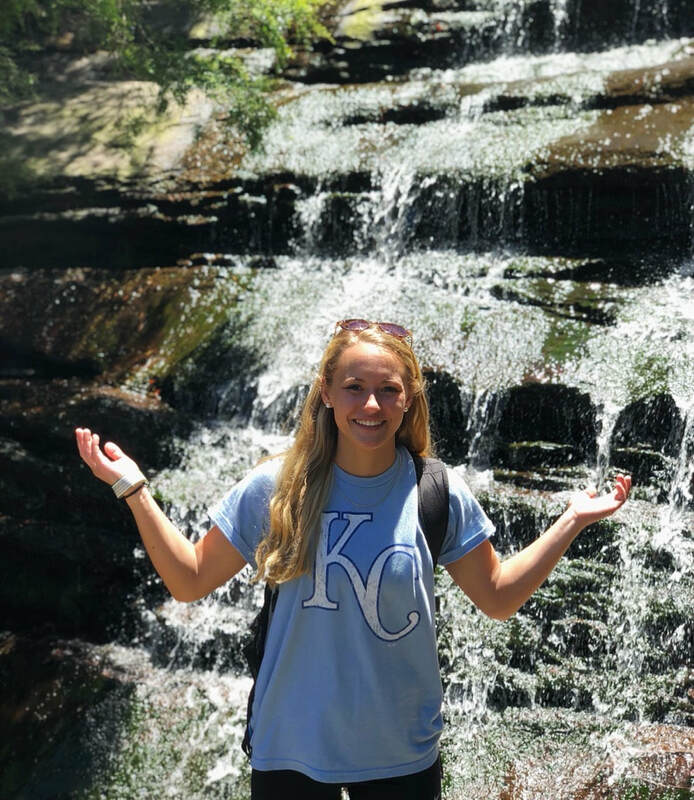 Along with softball, Sarah is serves as an executive board member of the Student Athletic Advisory Committee and Campus Life Media and Marketing Intern. She enjoys quality naps, discussing conspiracy theories with friends, hammocking and doughnuts! She can't wait to meet first-year women throughout the semester and help them find their place in a sorority! Reza is a junior Communication and Philosophy double major from Cincinnati, Ohio. 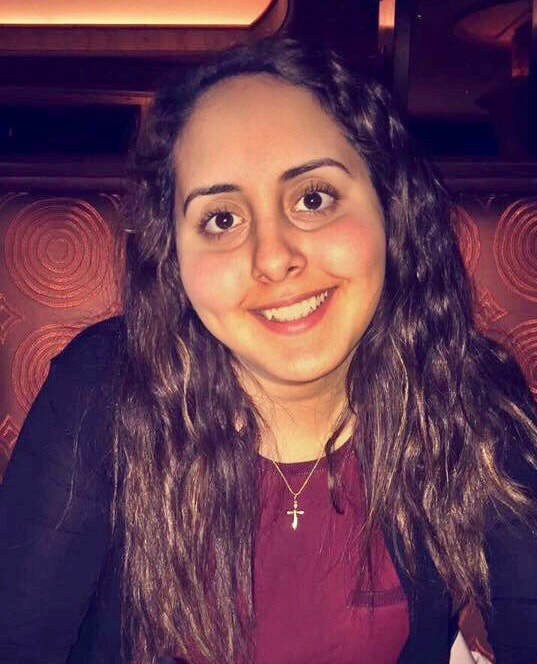 Outside of Panhellenic and her sorority, Reza is involved with the service fraternity, Alpha Phi Omega, and Coffee and Christ. Reza loves exploring new places, skiing, taking pictures of her dogs, horses, and country music. She can't wait for Greek Week and for everyone to get involved! Maria is a junior Computer Science major and Psychology minor from Chicago. 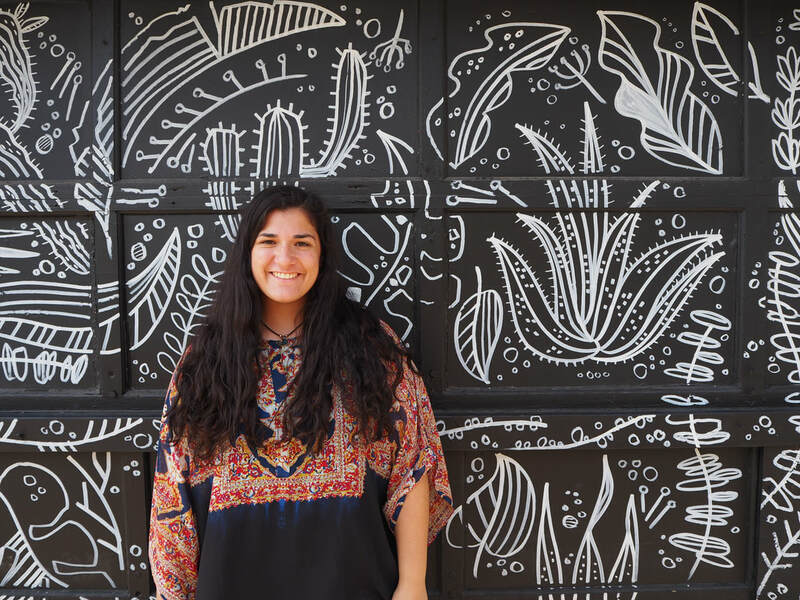 Aside from Panhellenic and her sorority, Maria is also a Posse Scholar. She enjoys watching any type of 90s show and horror movies, and a few of her favorite things are the novel The Book Thief, sushi, and koalas. Maria looks forward to celebrating Panhellenic women's scholarly achievements this semester! Summer is a junior Global Health and Computer Science double major, Philosophy minor, and Honor Scholar from Dublin, Ohio. 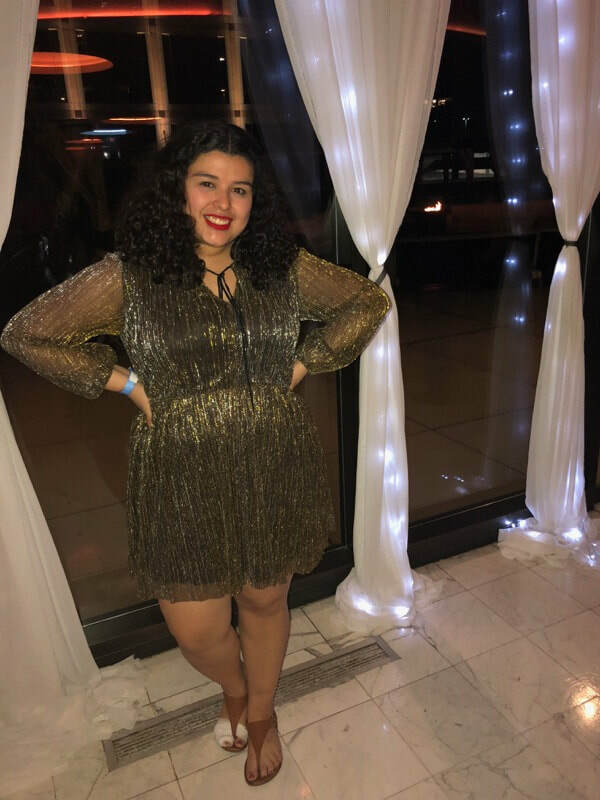 Elsewhere on campus, she is involved in the Philosophy Club as co-president, Vice President for College Democrats, President for National Society of Leadership and Success, ITAP, and an intern at the CDI. Summer loves singing, cats, apple orchards, and binge-watching Friends. This semester, she's excited to launch her Ladies Night In event series! 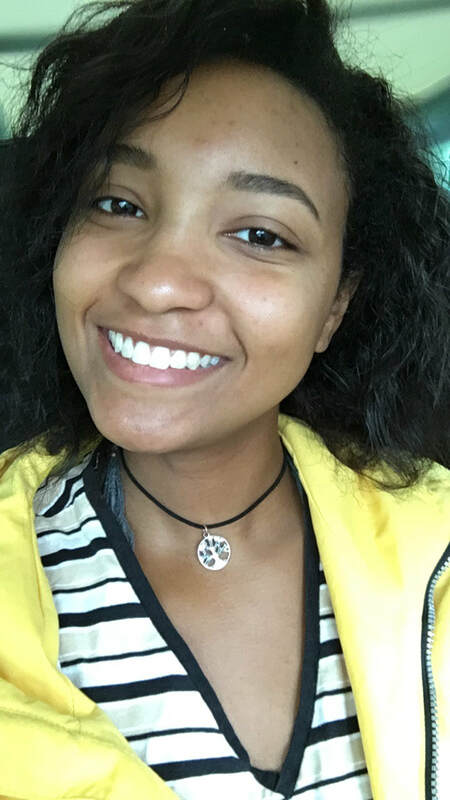 ​​Leia is a senior from Birmingham, Alabama double majoring in Communication and English Literature and a member of the Media Fellows program. 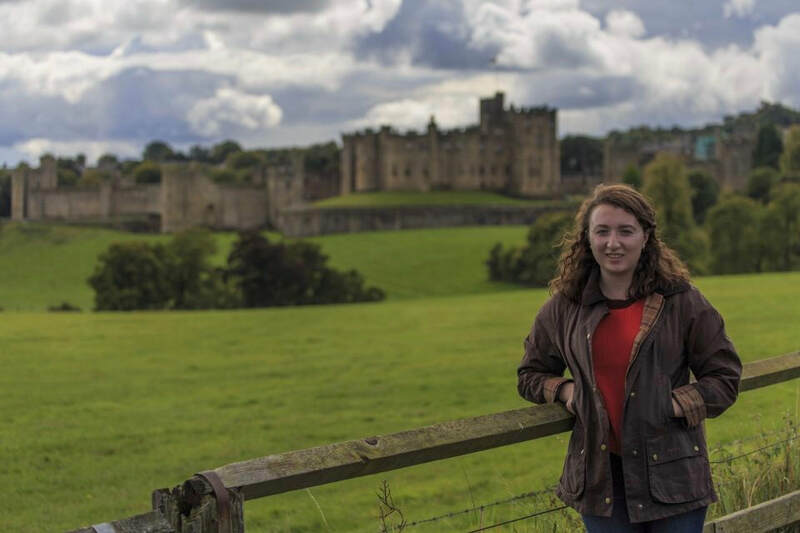 Elsewhere on campus, Grace is involved with the student newspaper as copy editor and serves as a Writing Center Tutor. She enjoys baking, cycling, walking her three dogs, and reading. 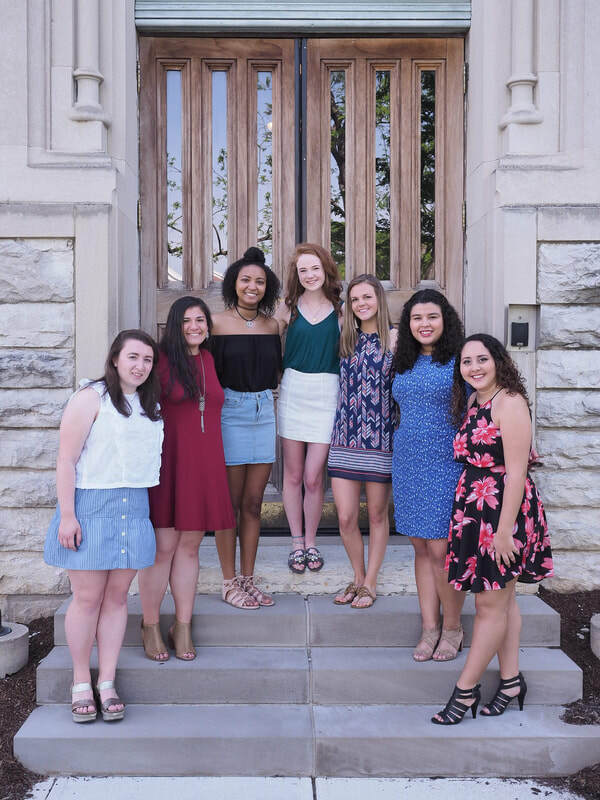 This semester, Grace looks forward to sharing via social media what the sorority experience is all about at DePauw! Katherine is a junior Political Science and Sociology double major from Houston, Texas. She is also active in Alpha Phi Omega and works as an intern for the CDI. Katherine loves reading but also enjoys watching netflix, crafting, scaring people, and eating Pupasus. Katherine looks forward to creating more service-oriented events for chapters this semester and, of course, recruitment! Alex is a junior Studio Art Major major and Biology minor from Carbondale, IL. She is involved in Dance Marathon and works as a First-Year Mentor. Alex loves crafts, strawberries, and small animals. She looks forward to growing and educating the Panhellenic community!